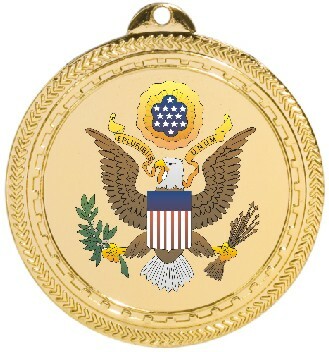 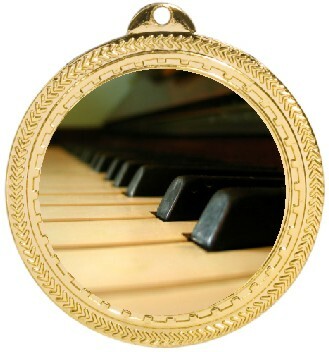 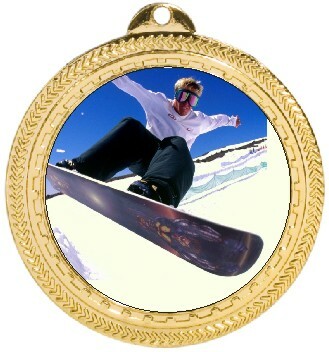 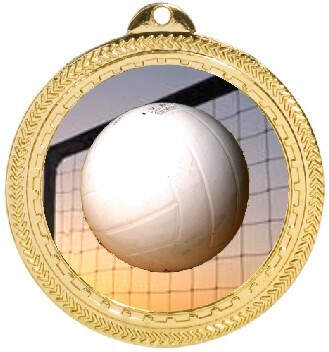 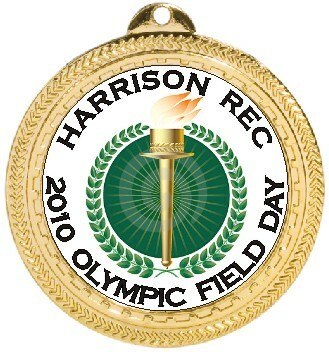 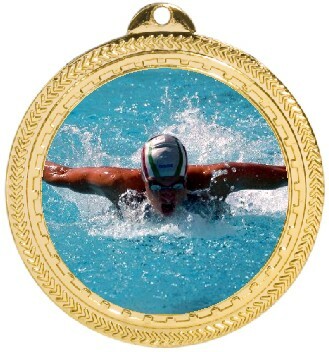 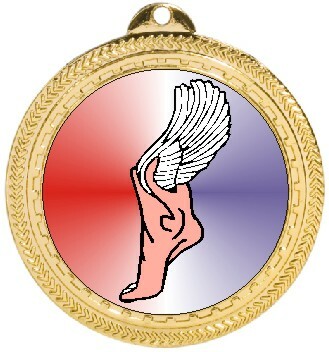 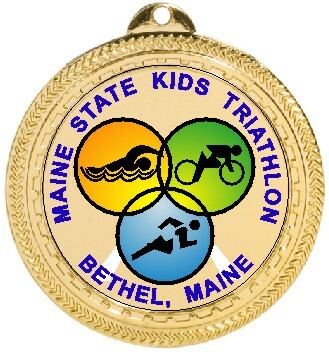 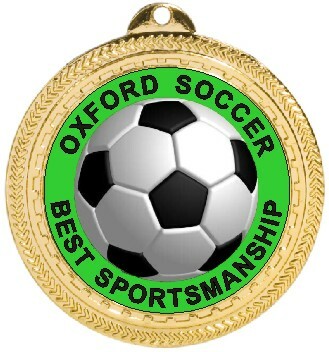 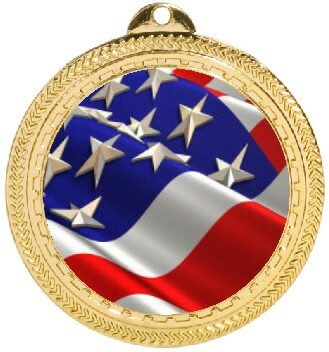 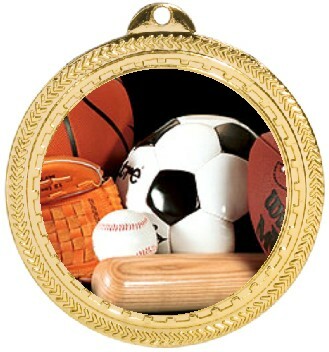 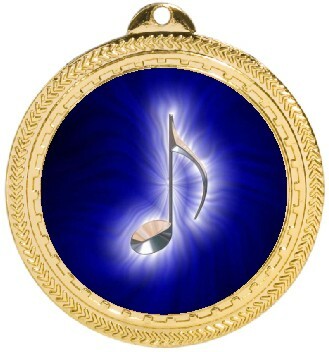 2 3/4" MEDAL WITH STOCK LOGO AND CUSTOM WORDING INCLUDES R/W/B NECK RIBBON. 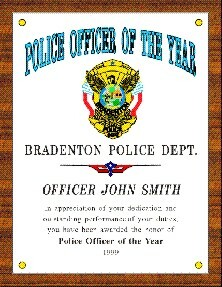 FOR QUANTITY DISCOUNT E-MAIL OR CALL 800-426-4561. 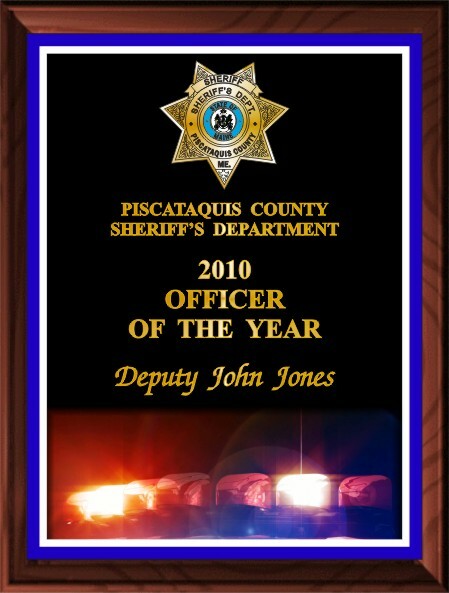 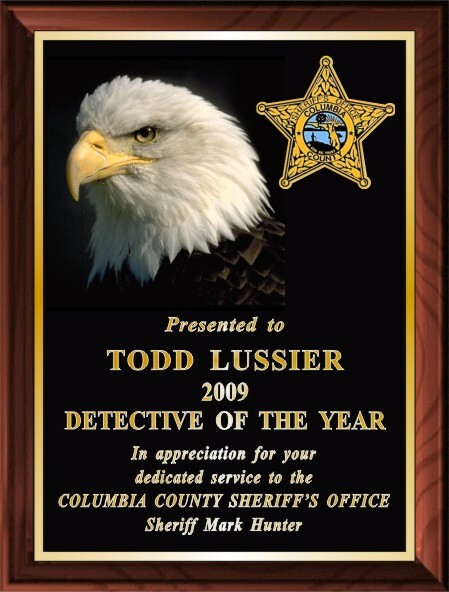 Solid Walnut plaque with cast metal policeman design, includes free engraving up to 100 letters.Size 9" X 12"